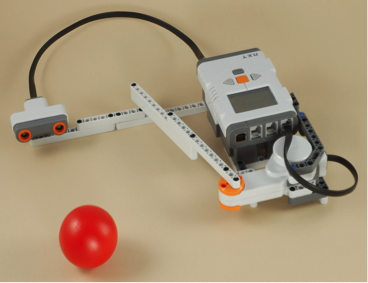 CompuChild of Fairfield County offers STEM focused classes and camps. Our approach to STEM is to See, Touch, Explore and Make it Yourself! 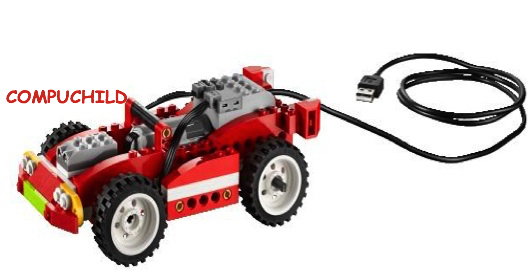 Do your kids love LEGO and Robots? Then why not throw them a LEGO Robotics birthday party at our LEGO-land. Choose your party theme and let your imagination take over from there. Children can build a spinner, animals, cars or even play soccer or baseball. 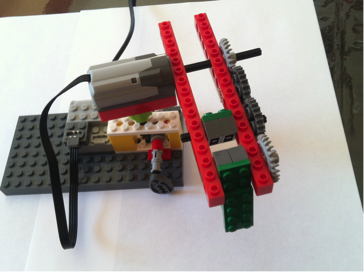 Kids ages 5- 8 use LEGO WEDO software to build robots and programs. 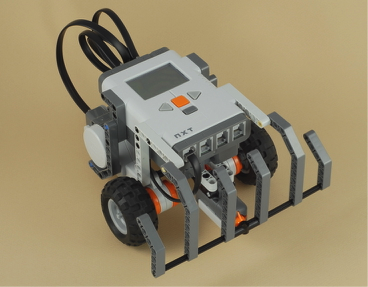 Kids ages 9 and up will use Mindstorms software for building and programming.